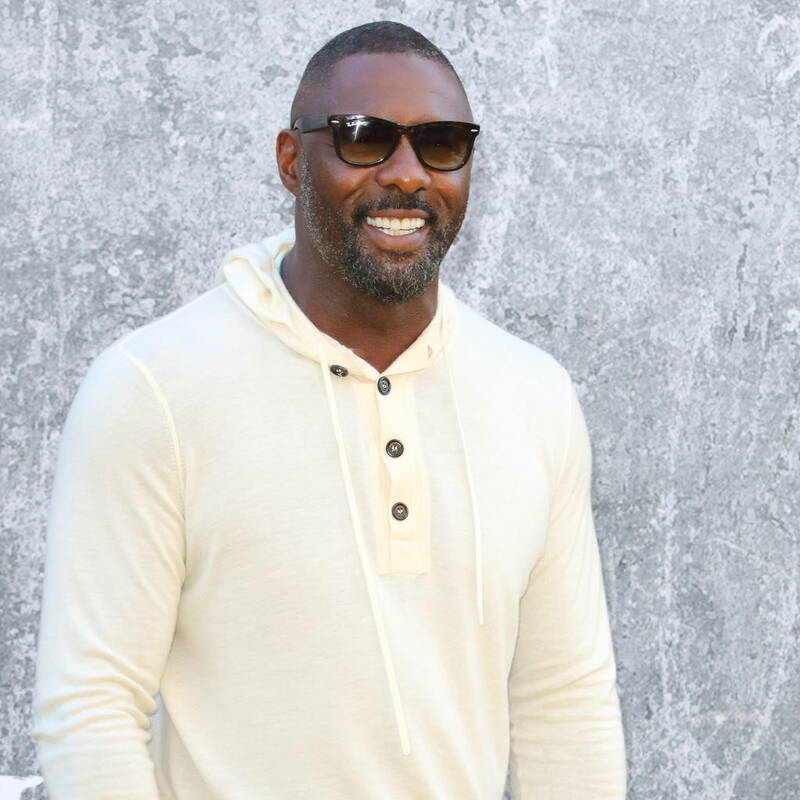 Movie star and DJ Idris Elba is hoping to kickstart his pal A$AP Rocky's Hollywood career. The Thor actor admits he's a big fan of the rapper and when the friends meet up they always talk about working together. "I love A$AP, he's a good soul," Idris tells Beats 1 radio host Matt Wilkinson. "Every time we meet each other, we're like, 'Let's work'." "He wants to act," the Brit explains. "He does act. I want to do music. So we just collaborate and we nearly made it happen. (Rapper) Skepta is a good friend also, and they connect. So we're just in a circle where there's a possibility. There's no 'nos' in this game." Elba launched his own record label, 7Wallace Music, last month and his first signing is French-Cameroonian artist James BKS. "James is a rare find," Elba adds. "His hip-hop sensibilities transfer to the other music he makes, he's a nice person to work with and is gonna be a strong artist for the future. It's a huge move for 7Wallace, a small indie label." Meanwhile, A$AP Rocky has become a programming wizard at MTV after signing up to create new original content for the cable network and its advertisers in 2016. The hip-hop star was appointed creative director of MTV Labs, a new brand formed by officials at MTV and its parent company Viacom in partnership with Rocky and his AWGE firm. "MTV is a name we grew up with," he said of his new job at the time. "Everyone knows them as innovators and champions of building artists' careers. I'm honored to have this opportunity and can't wait to show people what we have been working on."